I love rivers. Some of the most mesmerising places in the world are rivers. Each has a character of its own: Some passionate and explosive, others calm and sedate and others majestic and regal. The Murray snakes through a dry country bringing life. Camping on its banks is always a thrill. 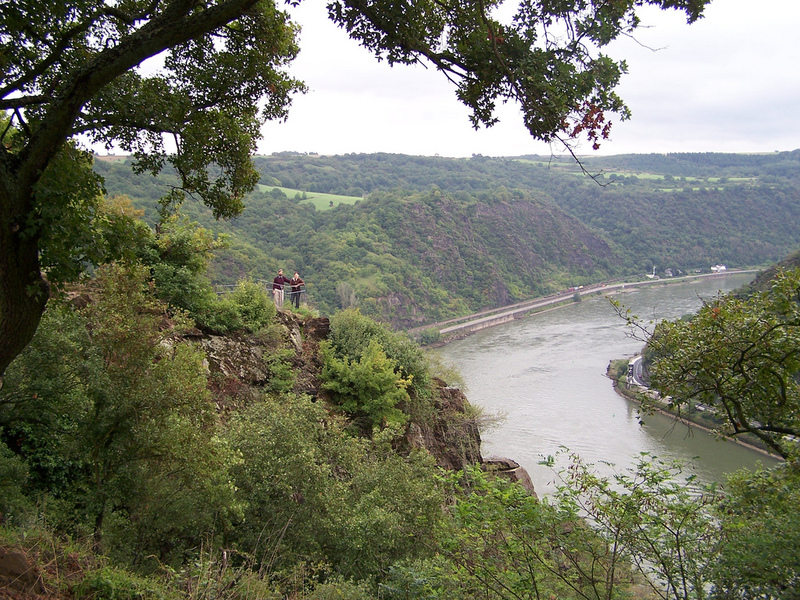 I also remember sitting perched on the Lorelei rock overlooking the Rhine. It was like being part of a giant train set with trains rocketing along each bank and barges and tourist boats plying their trade. The Mississippi, like so much of the US, is larger larger than life. Near Chester, Illinois, I recall tugs scuttling across the river while my wife and I sat between discarded rusting barges. Mark Twain would have been in his element. 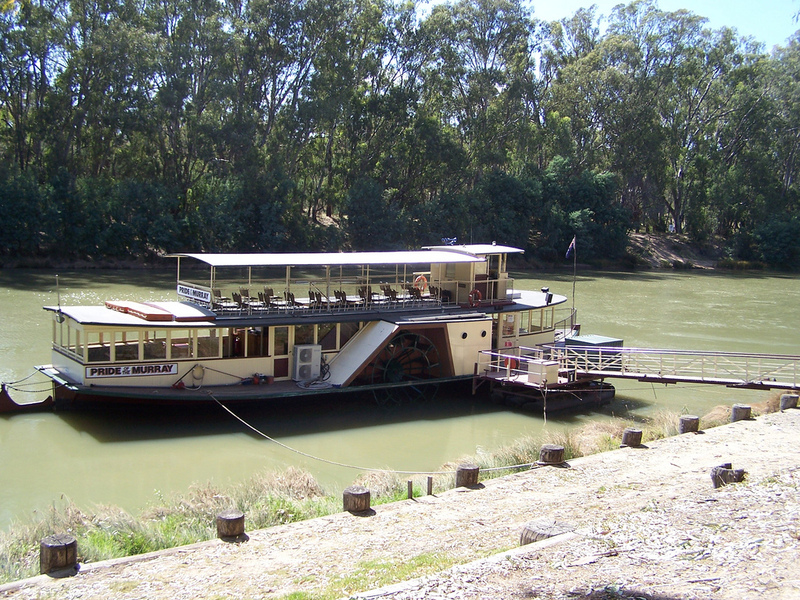 I haven’t seen the Nile, Yangtze or Amazon but I am sure I would fall in love with them too. Rivers are life giving and sustaining arteries. They connect people, supply power, transport and water. Rivers are a vast metaphor of life and what sustains it. Here the river encapsulates much of the world rivers and adds a deeper dimension. The river is a picture of eternal renewal – spiritual and physical. It gives life in abundance. It is the life of God poured upon his children in boundless generosity. This river is at the heart of a new kingdom. So every time I see a river I am reminded that in a time to come God has even more in store for his children – for eternity!